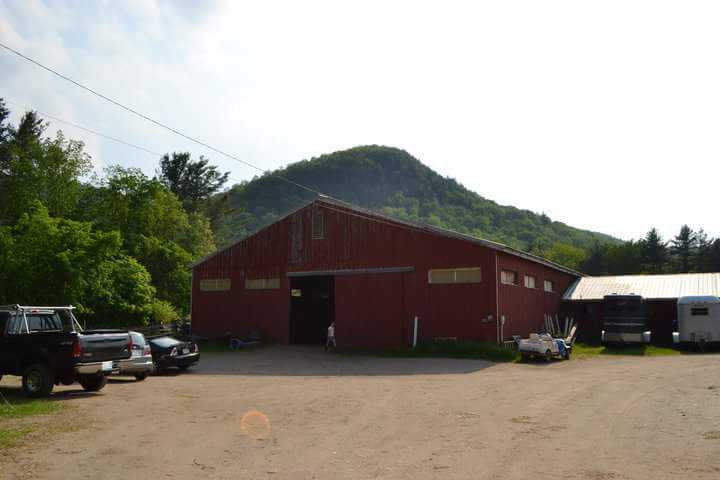 Craig Memorial Equestrian Center (CMEC) is a locally-owned and operated stable located in Leverett, MA, just 15 minutes away from UMass Amherst. Roberta Bryant is a caring, talented, and experienced, lifelong competitive trail rider, and, Morab breeder, who has kept the doors of our lesson program open for over 40 years! In addition to our lesson program, we offer vacation & summer programs, boarding, leasing and access to miles of trails up Roaring Brook Mountain. As well as community events such as the Franklin County 4-H Horse Show, an annual Gymkhana series, Pleasure Rides, Clinics and an annual ECTRA-sanctioned 25 mile Competitive Trail Ride! 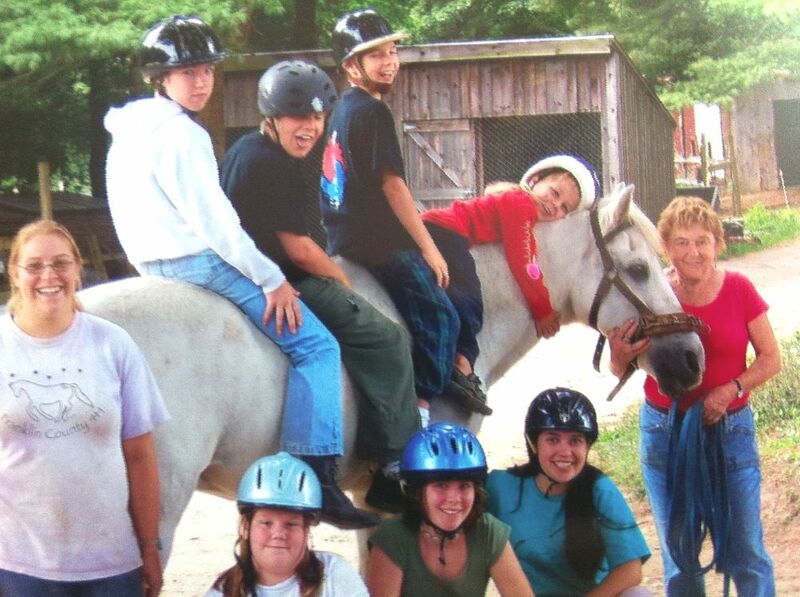 At CMEC, we emphasize safety, learning, and, cultivating meaningful relationships with our horsey friends. All riders are required to wear safety helmets when mounted, to participate in horsemanship activities, and we make it fun! CMEC also hosts a slew of events for riders all across the state including a Summer/Fall Gymkhana series, 4-H and Schooling Shows, Clinics, Pleasure Rides, and last but not least, an annual, ECTRA-sanctioned 25 mile Competitive Trail Ride! From Rte 9, head north on 116 for about 3 miles then, exit for Highway 63 N. Make a left at the intersection and follow Hwy 63 North for 5 miles. You'll see us on your left! Look for the little white house and the big, round arena! And if you can, help us finish our barn! 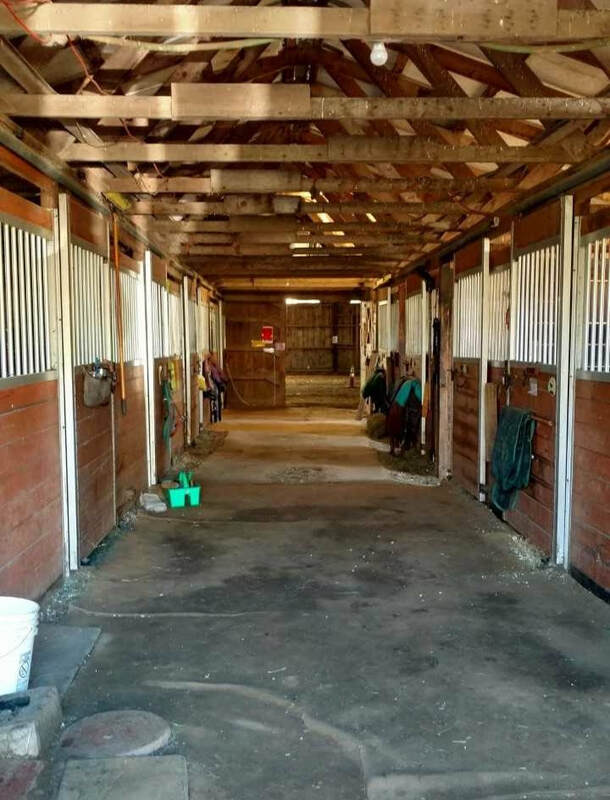 ​Since 1970, Roberta Bryant has devoted her life to creating a safe, accessible, and supportive environment for all members of our community to bond with horses and learn valuable life lessons. But then in 2014, a freak fire burned one of our barns!! We've rebuilt a lot and want to finish the last few projects! At 80 years old, Bert continues to teach and mentor young riders, and spread the wellness that horse relationships provide, but we need your help. We need to bring our barn back to its former greatness by our 50th Anniversary but we need your support! Keep up to date and Like us on Facebook!